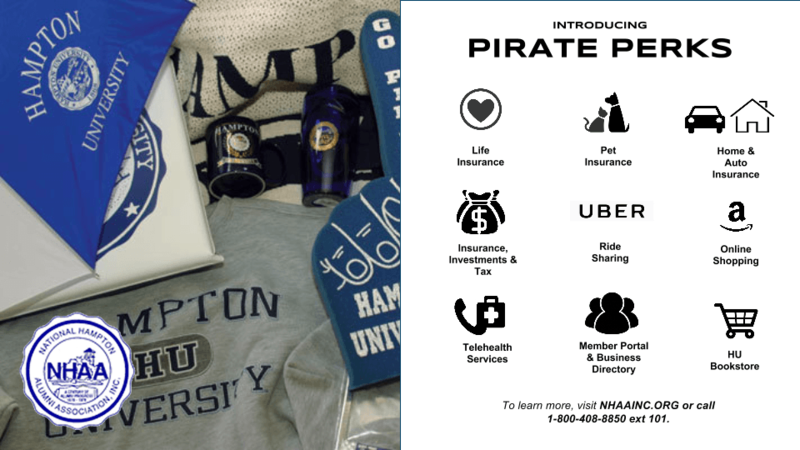 Welcome to Pirate Perks! 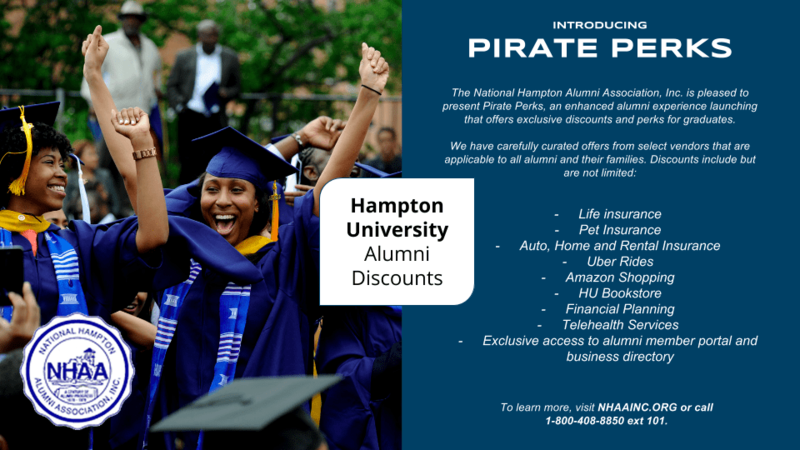 – National Hampton Alumni Association, Inc.
WHAT IS THE PIRATE PERKS PROGRAM? Previous story History of the National Hampton Alumni Association, Inc.
13th Biennial Convention – National Hampton Alumni Association, Inc.